Will traffickers lure your kids on Snapchat? Are secret shoppers and Instagram deals for real? It’s not unusual for a university to name one of its major programs or buildings after a generous donor. However, this is not a practice that isn’t without controversy as a name given today can end up being an embarrassment for a university years later. That’s why I was a little bit more than surprised when the City University of New York (CUNY) announced that it would be naming its graduate journalism school after craigslist founder Craig Newmark. The university announced the name change after Newmark made a $20 million donation to the school. However. 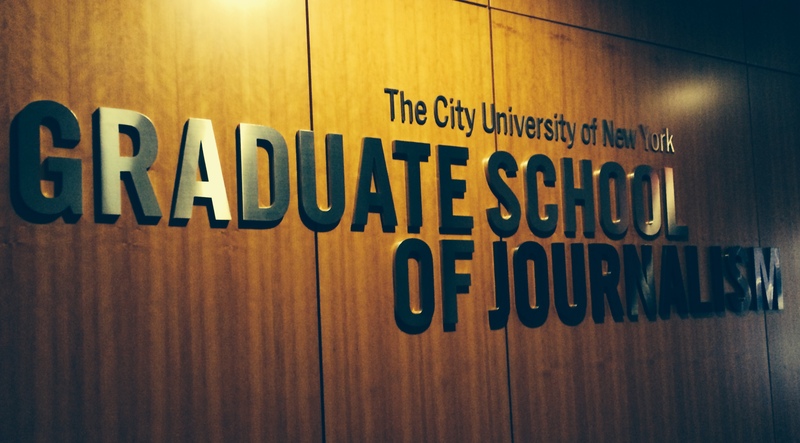 many of CUNY’s journalism school alumnus have a problem with the school being named after Newmark. Many blame Newmark for the decline in print media since craigslist is said to have taken away the majority of classified ad revenue away from the newspapers. While I’m no fan of Mr. Newmark, I would allege that was more of a failure on the part of print media for not adapting to an emerging digital market. However, other detractors of the name change also point out craigslist’s sordid history of once being the leading online marketplace for human trafficking and because of that Newmark’s name should not be associated with the journalism school. In my opinion, this is a more apt argument as Craig Newmark and craigslist CEO Jim Buckmaster would avidly avoid the press when they were embroiled in that very controversy. It took the so-called ‘ambushing’ of Craig Newmark by CNN’s Amber Lyon to get a somewhat genuine answer out of Craig Newmark. While craigslist may have removed the adult ads section and closed its personals that doesn’t mean that craigslist won’t be involved in some other scandal in the future. As we have pointed out craigslist is still full of scams and hate speech, and they still refuse to moderate any of their ads. Who’s to say this donation made by Mr. Newmark isn’t just a way of him trying to buy his way into the good graces of journalists?